Digital commerce has been impacted by all the changes and trends in technology, ever since it took shape and form. 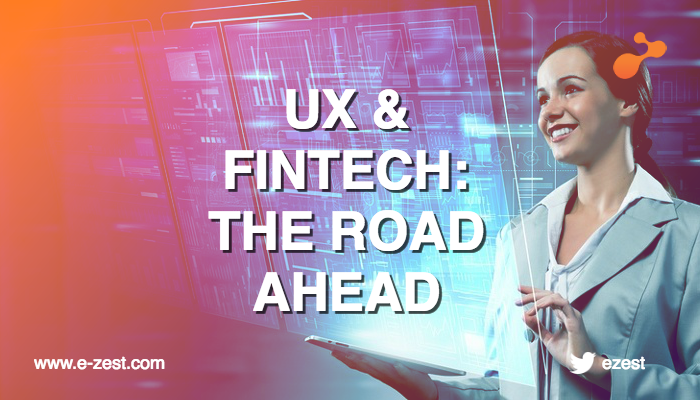 The earliest entrants of digital commerce are leading a new trend today that might lean towards the future of this industry. This new trend ‘headless digital commerce’ is promising in the face of lightning fast changes in consumption channels and the competitive UX landscape. 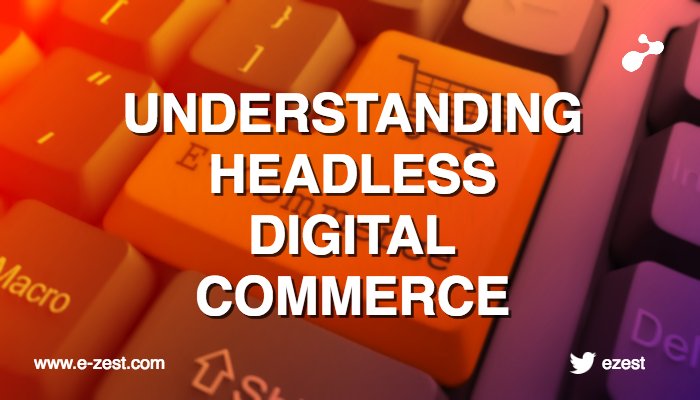 To understand what headless commerce is, let’s understand how it all started. Traditional commerce, as headless commerce hailers would say, gives you a platform to do all your e-commerce in one place. If you take the example of Magento or Episerver, you get a backend for order management, payment acquisition, and product information management. You also get a front-end template or a bunch of templates to create the UI that greets your customers. Your commerce solution is the full-stack technology that includes both the front-end and the back-end. This is how all the digital commerce platforms started and they did really well too. When the mobile era came in, almost all of these platforms started sporting responsive designs and did their bit to cater to the increasing mobile traffic. The consumption channels changed and these platforms also had to change. 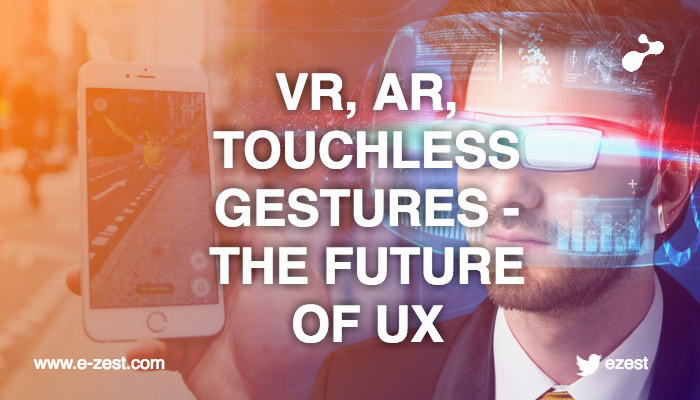 But today, there is a constraint on how much change these platforms can bring in, when you have native apps, a multitude of devices and even Internet of Things (IoT) coming in to define new eras in user experience. Today, your user is going to demand silky smooth experience on your website, on your web-app, on each and every platform out there, and also on specific devices too. How can platforms scale to such tectonic changes? How many upgrades do you roll-out each time the world finds its new favorite device? The answer is that you don’t need to. The answer is offered by headless digital commerce. Headless digital commerce saw its genesis come from its older cousin, headless content management systems. The principle remains the same here. Instead of worrying about having a front-end platform that developers can customize to create the desired UI, why not get rid of it altogether! What you are left with then are web-services that take care of the entire backend-process. The workflows of digital commerce, the payment processing, and the product shipment are still to be handled by the headless commerce platform. Any kind of UI, whether it is a native app, or a website or even a device like a washing-machine (Amazon Dash leading the way there) can access those web-services and use them to deliver the services. The database and the backend logic is made available to any front-end device or website that needs to use it. This frees up the front-end from any implementation constraints and then, the sky is indeed the limit. 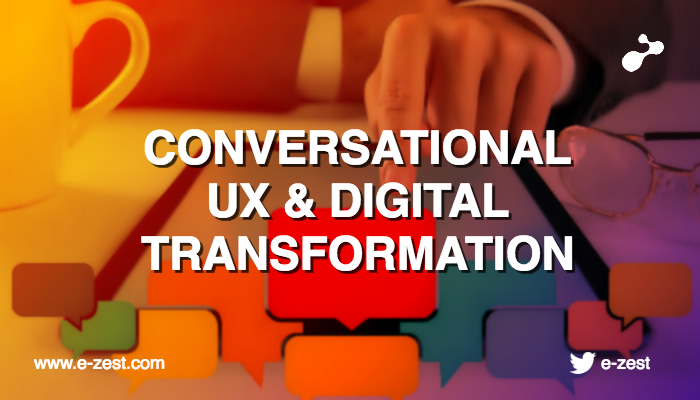 Conversational UX for commerce is becoming reality with headless digital commerce. This also helps companies innovate on customer experience and worry about marketing activities, front-end customer tracking and customer delight. This has been used by some market leaders today to run numerous experiments by trying out different front-end experiences to converge at the right one. Headless digital commerce promotes this kind of agility in the front-end while the back-end is doing the heavy lifting. Amazon has benefited from its headless commerce model which enabled it to push radical innovations into the digital commerce world. It is already known that Amazon runs different rounds of experiences on their web-portals to optimize their customer retention. Amazon’s Echo and Dash also lead the way to a time when commerce happens exactly at the product. Echo helps users to stream song tracks via voice messages while Dash allows them to order and reorder detergent, paper towels and other household items. Amazon’s headless commerce abilities utilize existing e-commerce APIs to process the orders while the interface for placing them keeps changing innovatively. Headless digital commerce truly promises to give the power of templating, presentation and interactive layers of the customer experience to unfettered developers. New channels can be taken care of without disturbing the sensitive and robust backend processes. The experience can then truly soar to match and beat the competition. 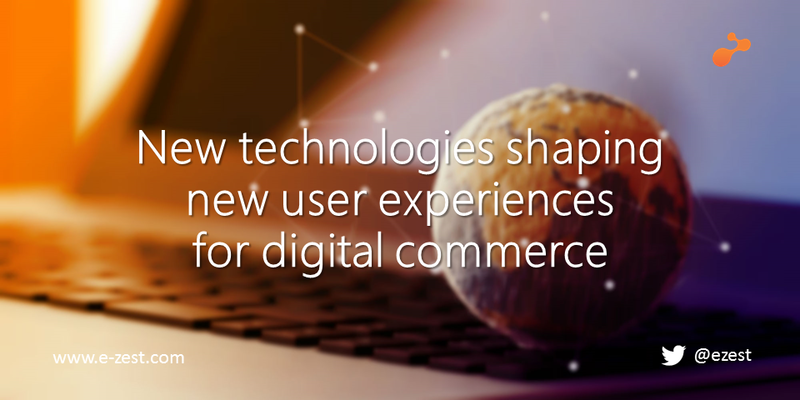 With such promises, headless digital commerce is going to play a crucial role in the new era of technology and experience. To discuss more on this topic you can write to me at devendra.deshmukh <at> e-zest.in or approach to comments section below.